Rocky Mountain Diabetes Center was founded in the early 1980s by Dr. John Liljenquist. Since that time, the center has grown to where we now have several providers. We specialize in internal medicine and its sub-specialty endocrinology, which deals with disorders of the endocrine system. The endocrine system is a complex system of hormone-secreting glands. These hormones are substances that help control activities in your body such as metabolism, reproduction, growth and development, and also help to provide the proper amount of energy and nutrition the body needs to function. 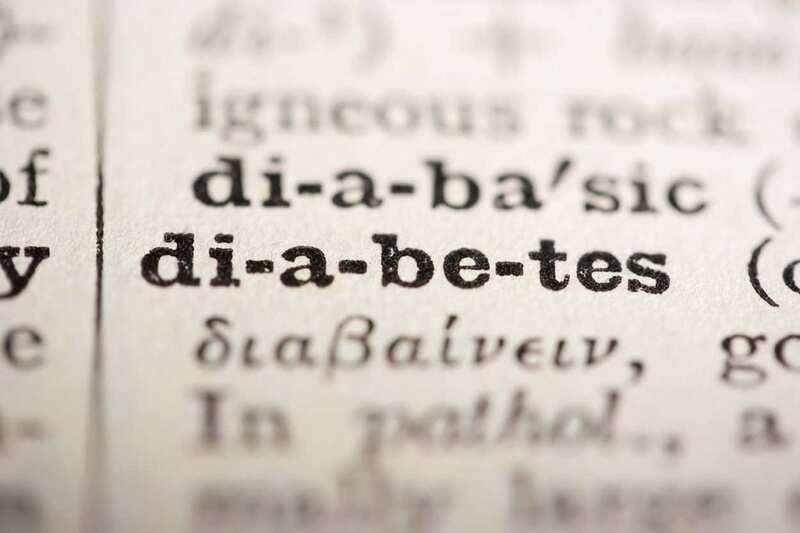 Both adults and children suffer from endocrine related conditions and Rocky Mountain Diabetes Center has specialized endocrinologists to diagnose and treat these conditions. Rocky Mountain Diabetes Center provides comprehensive diabetes self-management education in both group and individual settings. Our education program is certified by the American Diabetes Association. Our educators are Registered Dieticians (RD), most are Certified Diabetes Educators (CDE), and some are also certified insulin pump trainers. The Clinical Research department carries out medical research in endocrine-related clinical trials. We typically maintain high enrollment rates in our studies and have conducted trials for numerous pharmaceutical sponsors. Laboratory testing plays a vital role in the endocrine specialty. 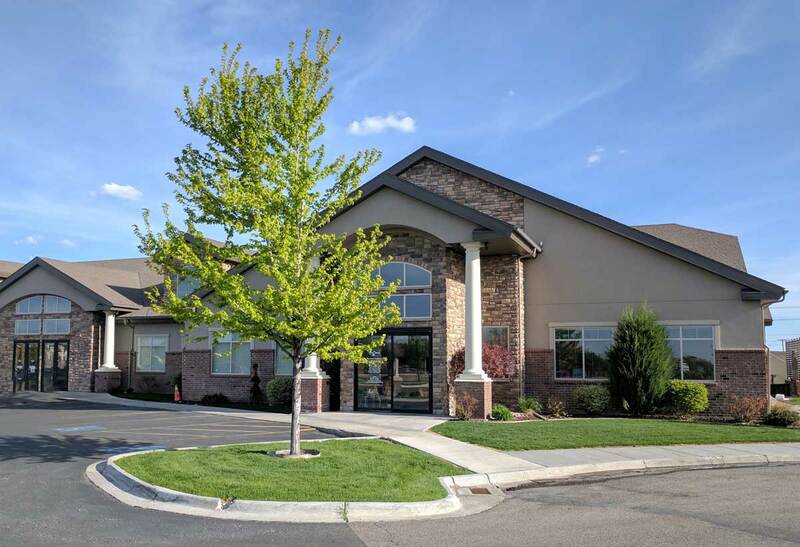 The Rocky Mountain Diabetes Center includes a full-service medical laboratory that is certified through CLIA, COLA, and the American Red Cross. We are affiliated with Express Lab, which provides reference laboratory services to many of the healthcare providers in Southeast Idaho.